Recorded Live at Casino de Granollers (Barcelona) by Adrià Vidana Ruiz on February 26th, 2016. There it is, the third album – after Crisis and Cook For Butch – of an amazing group of Iván González Memoria Uno. The name says everything about the author’s intentions and does so in virtually every language in the world. The group was formed to form the world of new exciting music, keeping in mind the multidimensional history of the art of improvisation, composition and directing, drawing from it, with enormous enthusiasm. 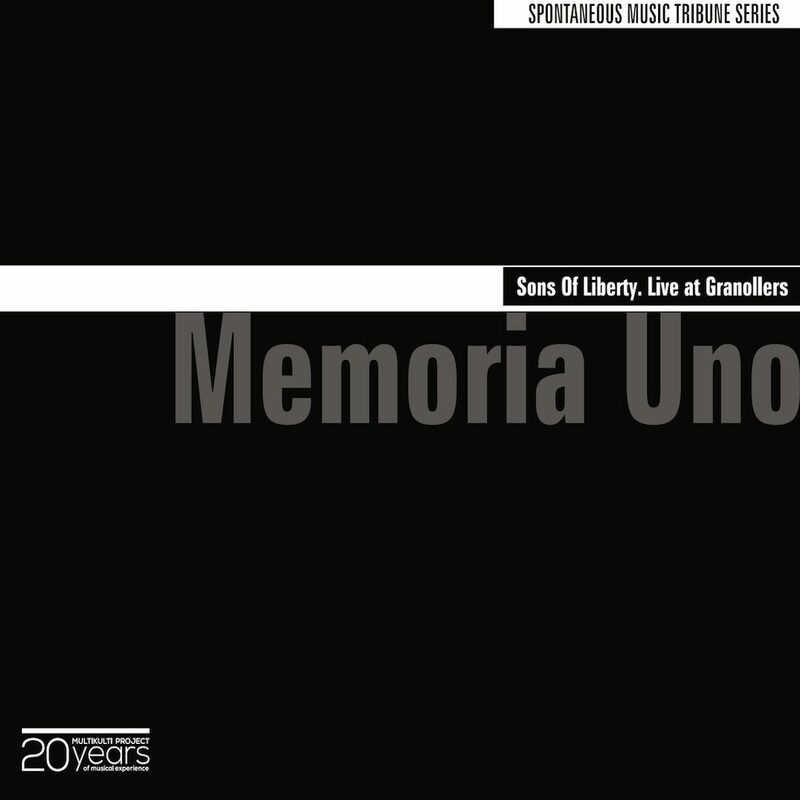 Every concert of Memoria Uno is a unique event both, due to the fact that the members of the orchestra change month to month, but also due to the personal and instrumental size, applied improvisation techniques, accumulation of musical personalities responsible for the final effect. Ivan picks musicians for Memoria Uno who know his working methods well, but who at the same time are proficient enough improvisers to deal with every stage situation. The concert with Granollers proves it in its every second. If the phenomenon of group improvisation has for years been the London Improvisers Orchestra, then the case of Memoria Uno proves that the competition on the European music scene is growing at a supersonic speed. Before the original listening of this recording, you will not be provided with an extensive perception manual. Too many words could significantly limit your imagination. Immediately launch this disc and let every sound be a surprise!